Find Kubex in Dabs Magazine! Do you have bathing difficulties due to age or mobility issues? 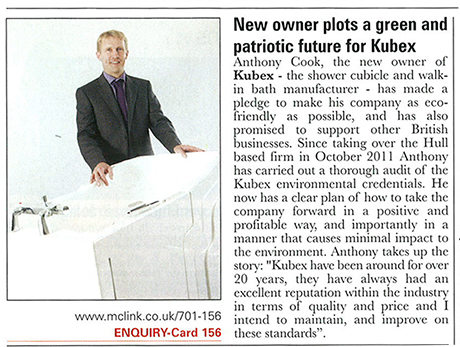 Are you looking for a solution that will reclaim your independence in the bathroom? Download Our Free Walk In Bath Brochure! 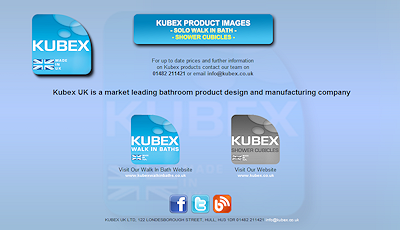 Download a digital copy of the Kubex Solo Walk In Bath brochure by clicking on the image above.